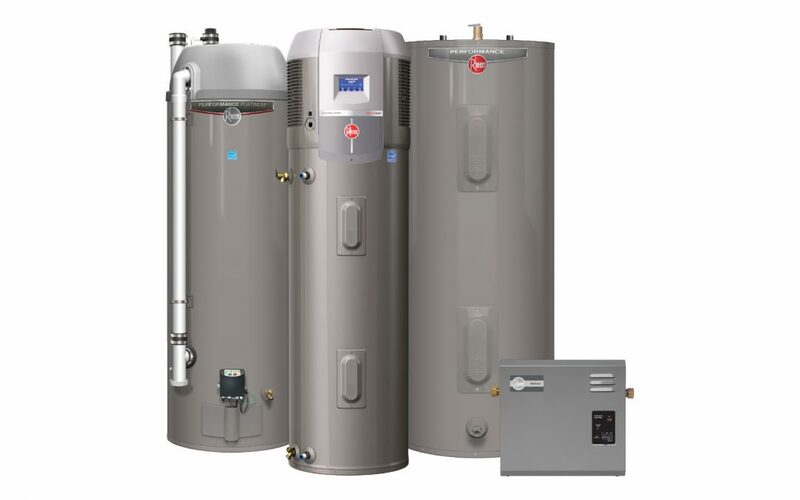 What makes our hot water heater installation services in Panama City so affordable? We’re not new to the business and we know the ins-and-outs of virtually any type of water heater system and installation. When you give us a call, we give you a price over the phone so that you immediately know how much you can expect to pay for your new water heater installation. No surprises. What if the installation takes longer or I live far away from your office? We’re located at 5117 Stewart Drive, but our service trucks are running all over the three-county area, so regardless of where you are based, we will be able to send over installation professionals in a short time. We don’t charge for the trip and we don’t have service charges, so you don’t have to worry about that either. When we give you a price, we stand by it and we don’t back-pedal out of the initial cost estimate that you were given if the installation happens to take longer than expected. The only way that your quote will change is if you didn’t give us the correct information when you were given a quote. If you want fast, affordable hot water heater installations in Panama City, call Hot Water at 850 769 1568 now.